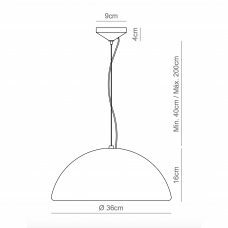 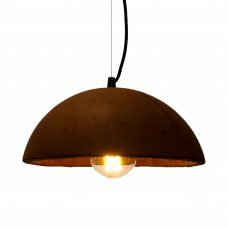 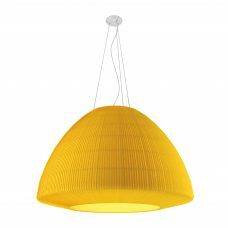 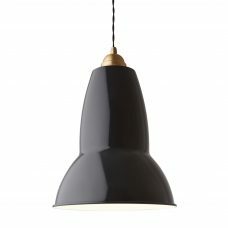 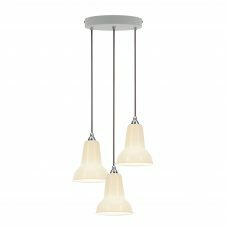 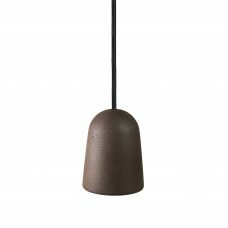 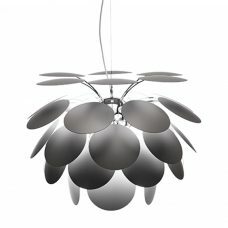 The OH China Up 7 Pendant Light combines a simple shape with modern LED lighting technology to create a timeless luminaire. 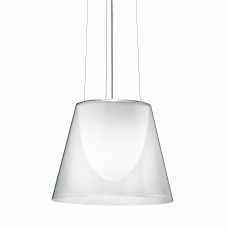 The Bone China luminaires create a very special, atmospheric effect. 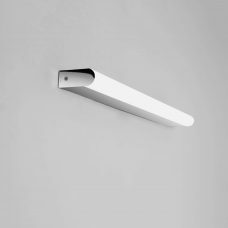 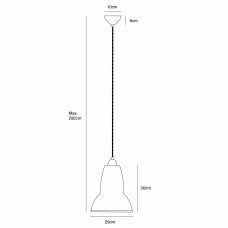 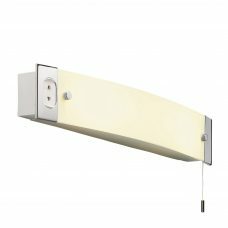 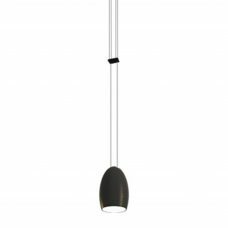 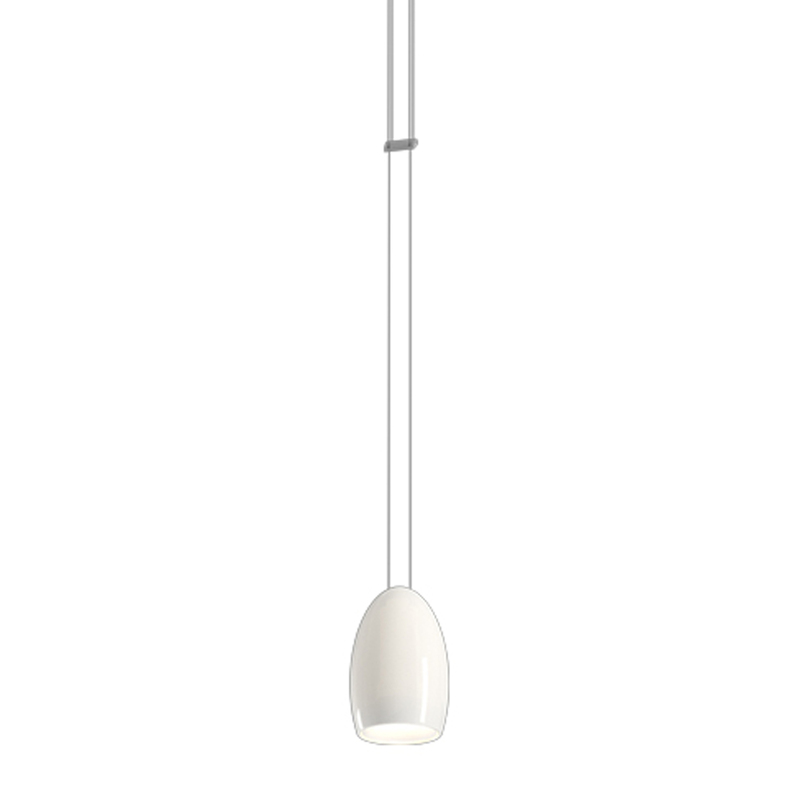 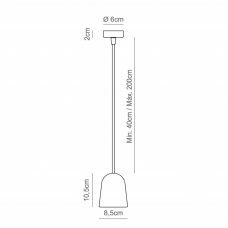 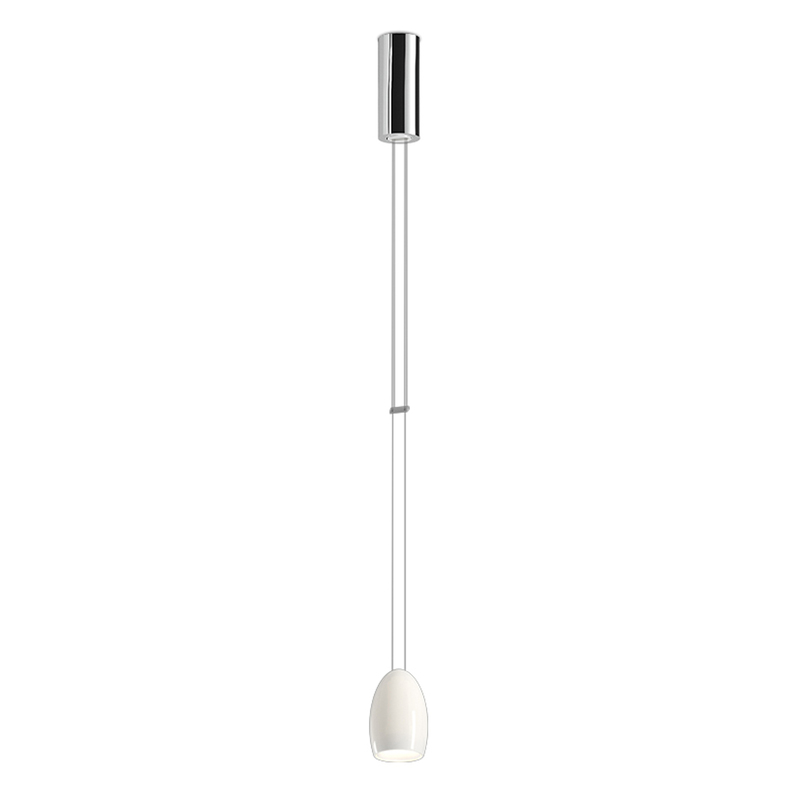 Thanks to a locking lever, the luminaires are continuously height adjustable. 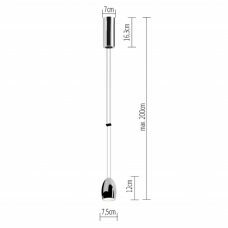 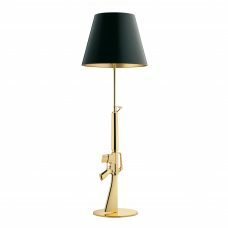 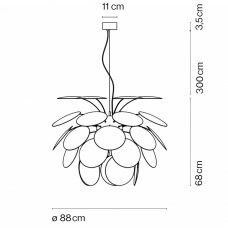 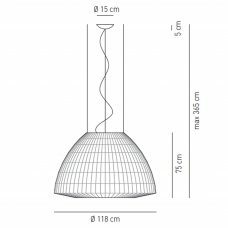 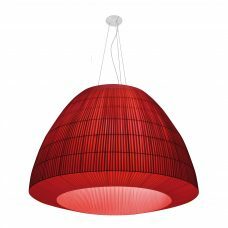 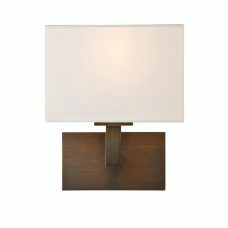 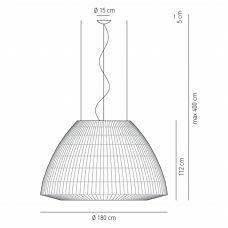 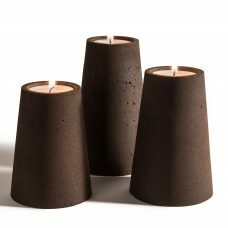 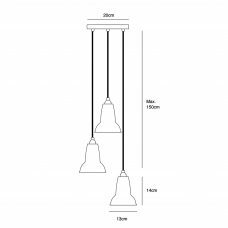 OH can be used individually or mounted in a row and is especially suitable for lighting long tables and counters. 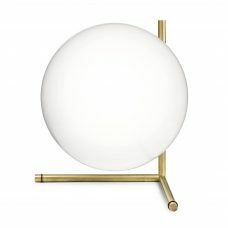 As well as Bone China, bronze and polished aluminium versions of OH are also available. 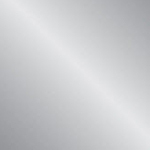 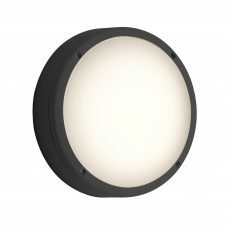 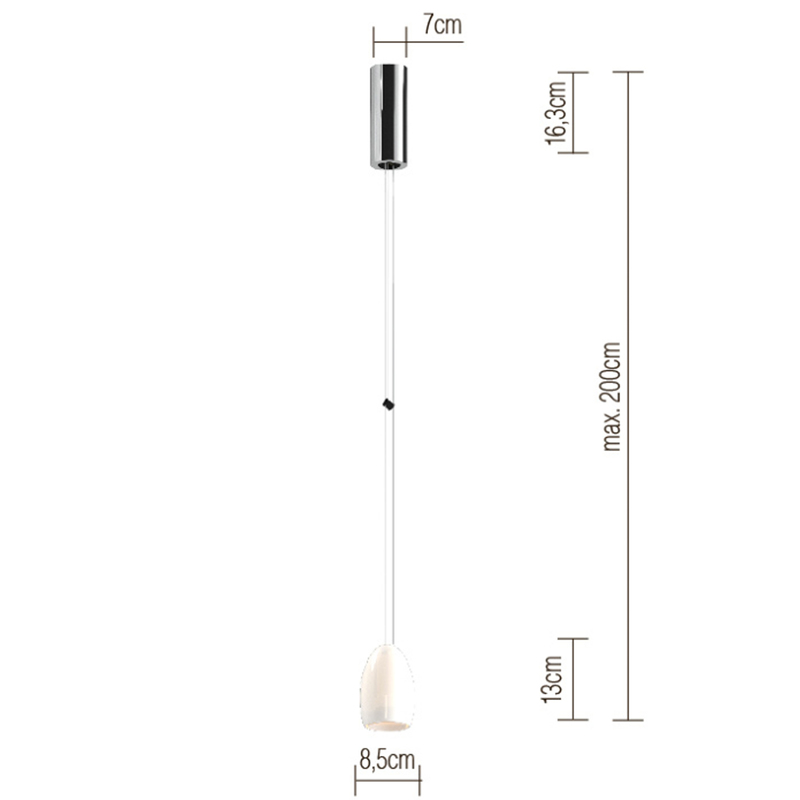 The luminaire is suitable for integration with the CHOICE system.